Where to begin? 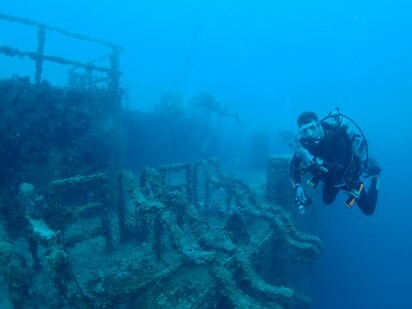 We offer many classes, from trying to Scuba Dive, renewing your past skills, or becoming a new diver. 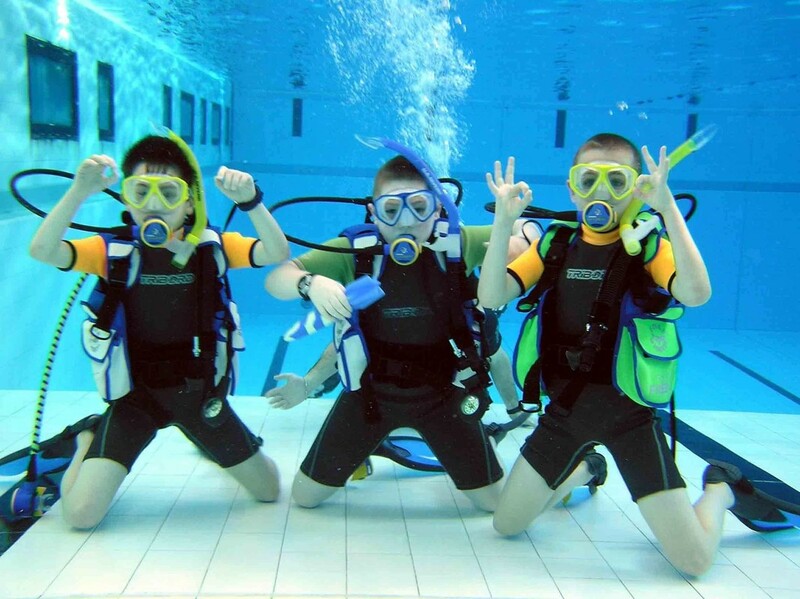 Scuba can be fun for all ages with many programs as young as 8 years old. 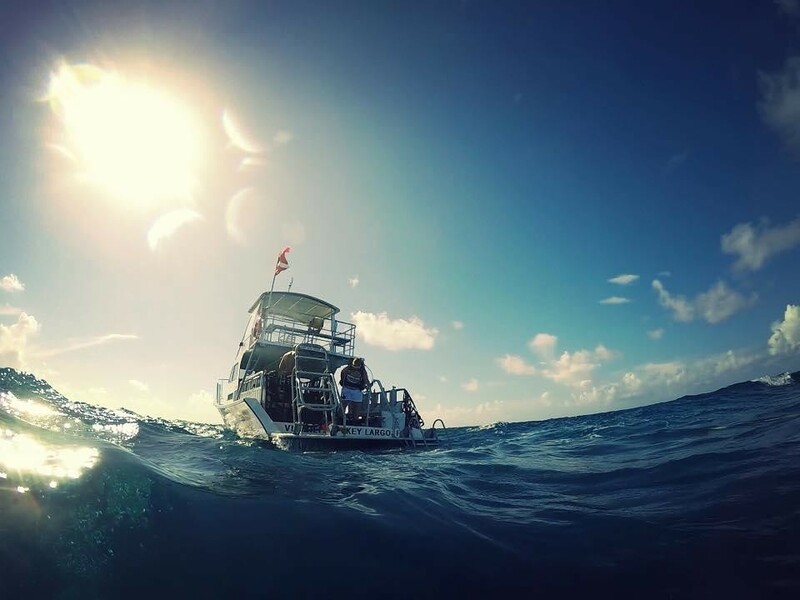 Our seal team classes allow all the enjoyment of Scuba in a safe fun environment. Whats the next step? 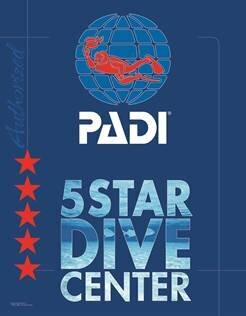 Advance your skills, learn Rescue or progress to Dive Master to teach and guide divers. 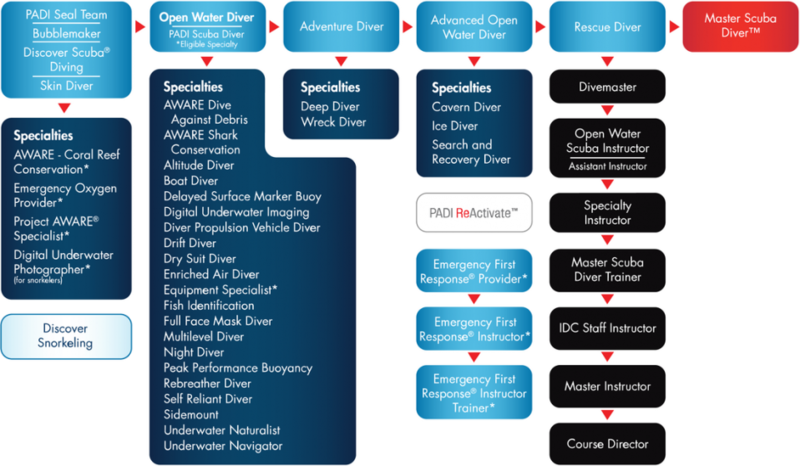 These courses enhance your already advancing dive skills. 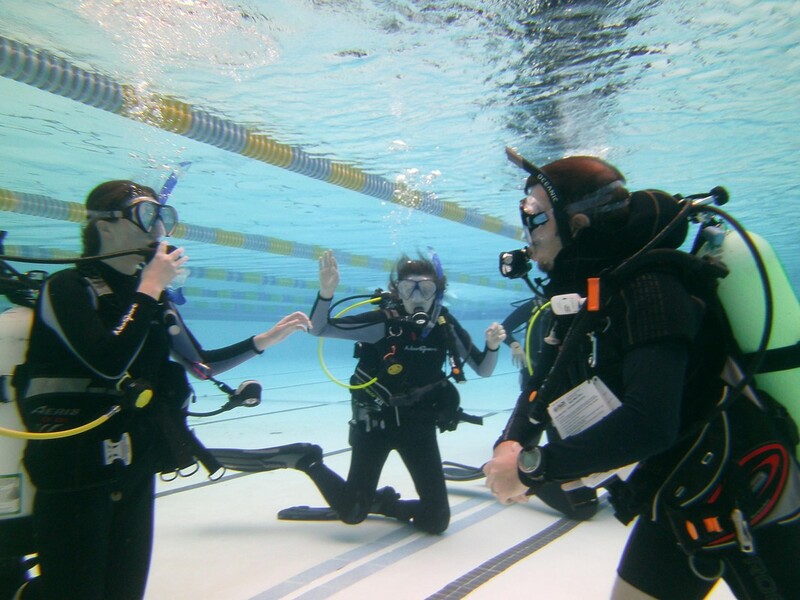 Learning Enriched Air, Oxygen Provider or Full Face Mask Specialty. 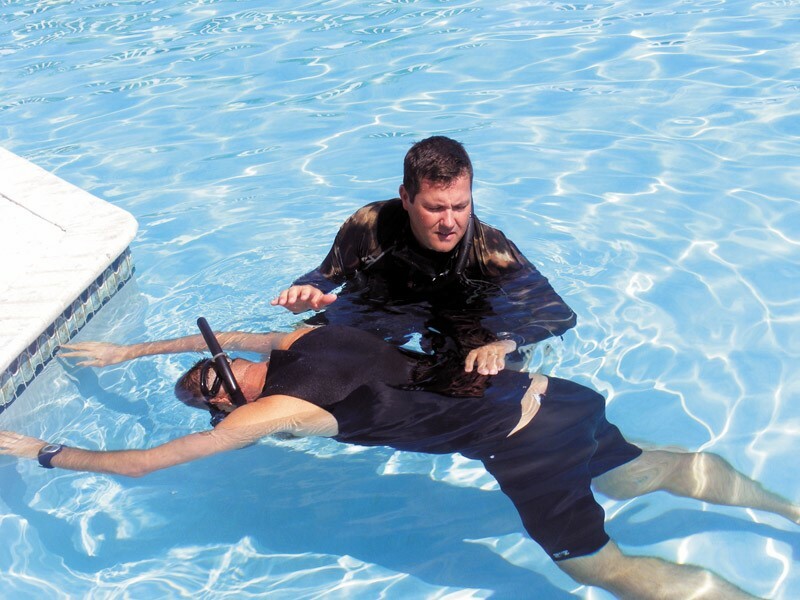 Do you want to increase your breath-hold ability and dive deeper and longer? You need training for proper supervision and safety. If so, this is the course for you!